A movie for every single person. 50% of America is single. 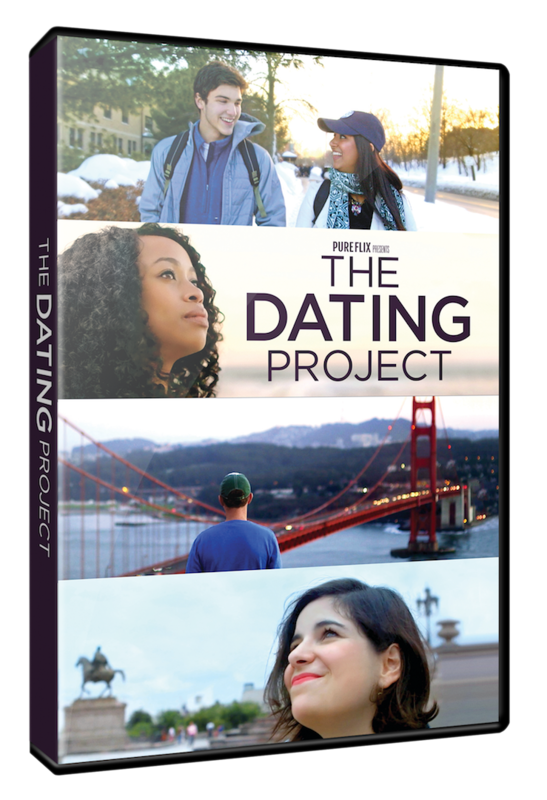 The way people seek and find love has radically changed.